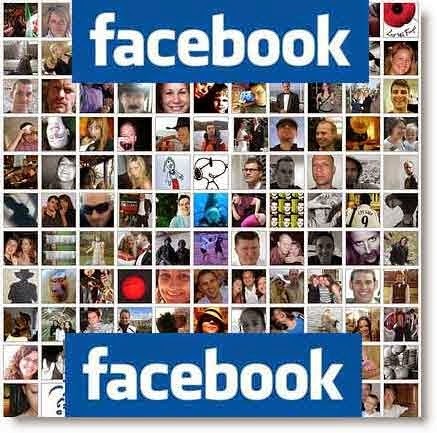 Mark Zuckerberg, founder, CEO and president of Facebook, launched what became the world’s most popular social networking website in 2004. Just four years later, he was the planet’s youngest billionaire. was a music player that used artificial intelligence to learn the user’s listening habits. While studying computer science and psychology at Harvard University, Zuckerberg, aged 19, began working on a program which would allow students to contact one another via an online website. At first called ‘The Facebook’, the site launched from his dorm room on February 15 2004. Within two weeks, more than half of Harvard’s students had signed up for the service, and Zuckerberg, with the help of his roommate, opened it up to universities across the United States and Canada. In June of that year, after an influx of investment, he dropped out of Harvard and moved to Palo Alto in California to devote all his time and energy to the skyrocketing social network site. In September 2005, the high school version of Facebook was launched and by the following year anyone with a valid email address was allowed to access it. COMPUTER PRANK: MAKING THE DESKTOP DISAPPEAR ! !